Classy Caps Low Voltage Lighting Post Caps | Hoover Fence Co.
Low Voltage "Classy Cap" Lighting Post Caps cast a beautiful subtle glow downward onto the outside walls of the cap and surrounding area. The effect adds radiance and allure to any style of fence ...picket or privacy, deck or porch railing. Available in 3.5" or 4" sizes to fit vinyl or wood posts. Can also be used on 5" post with optional adapter. All styles are exterior caps that attach to post using 2 -stainless steel screws, included with cap. Be sure to drill a pilot hole to avoid splitting the vinyl. These low voltage post caps are powered by a programmable photocell transformers. Common low voltage wire connects up to 22 lighting caps per transformer. Caps are available in colors white, gray and tan. Caps and accessories sold individually. Caps come with manufacturer's 2 year limited warranty. Price shown does not include shipping. Shipping costs will be calculated as you cart the item. Orders over $100 ship for free. Please note that quantities are limited on the items listed below. The revolutionary new "Classy Cap" low voltage accent lighting post cap beautifies in two ways. By day it is a detailed, decorative vinyl post cap. But as night falls the magic will emerge, casting a beautiful subtle glow downward onto the outside walls of the cap and surrounding area. 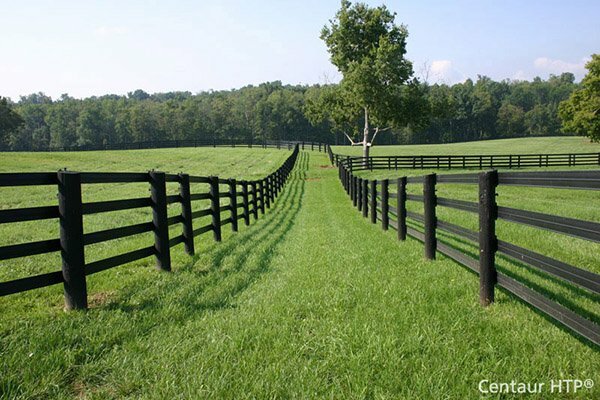 The effect adds radiance and allure to any style of fence...picket or privacy, deck or porch railing. Classy Caps do more than just beautify, they contribute security and value to your property. Available in 3 -1/2" or 4" sizes to fit vinyl or wood posts. Can also be used on 5" post with optional adapter. These low voltage post caps are powered by a programmable photocell transformer. Common low voltage wire connects up to 22 lighting caps per transformer. Caps are available in white, gray and tan. Caps and accessories sold individually. Manufactured from UV stable 100% prime PVC that will not fade, chip or rot. Available in two sizes: 3-1/2" x 3-1/2" and 4" x 4" for standard wood or vinyl posts. 5" adapter piece for your 5" vinyl posts. White, gray and tan are available. Economical and safe low voltage wiring and fast and easy (do-it-yourself) installation. Removable snap-on-lid allow you to easily replace the bulb. Never needs painting , easy to clean.